2017 was a hard year for Shawols. A case filed last August immediately divided the fans. A petition that demanded that SHINee’s leader, Onew, be taken off the team quickly followed suit, while other Shawols intensely fought to be heard that they want the group to remain intact. We got emotional over seeing Dubu on SM Entertainment’s Season’s Greetings SHINee teaser, ending his four-month hiatus with a two-second appearance on the said video. But we never thought things could get more heartbreaking. 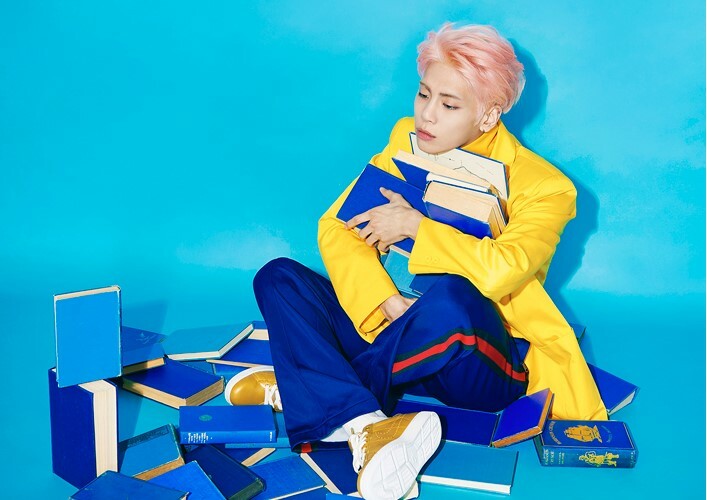 On the night of December 18, news of Jonghyun’s passing flooded our digital feeds. 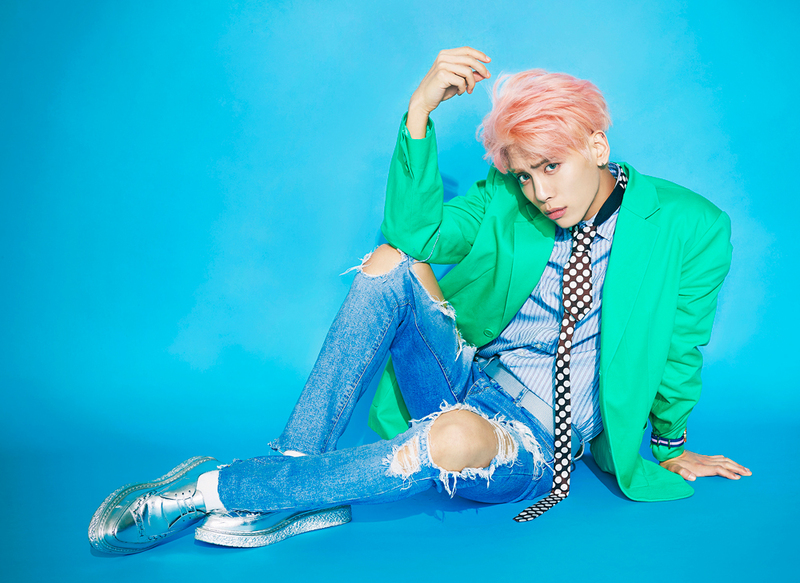 Headline after headline reported his alleged suicide: the SHINee member was said to be rushed to the hospital after he was found unconscious in a Seoul apartment. He was only 27. That evening, we all held on to the hope that he would regain his consciousness. And honestly, that is one wish all fans still have in our hearts. Jonghyun’s death feels like losing a longtime friend. 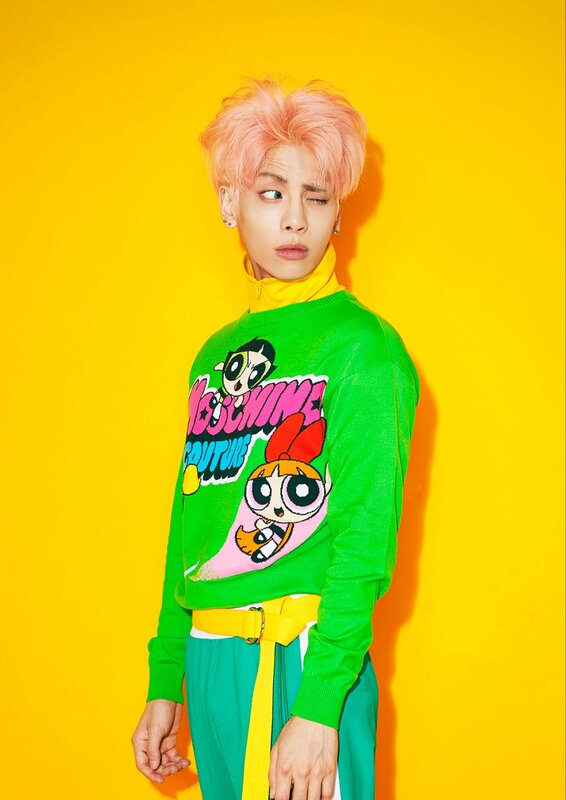 Fans have known and grown with the idol group, and with its lead singer Jonghyun, for almost a decade. And all these years, Jonghyun had always been the first to sing and introduce that SHINee’s back. For the rest of the world, he is this South Korean group’s lead singer. But for the fans, we know him as the one who always strikes that first note. The one who constantly slays that first verse of the comeback song with his whistling vocals—a prince of K-pop in his own right. Growing up with SHINee meant they were part of a past we fondly look back to. They were part of our after-school routines and conversations, and it is with this K-pop group that we learned how an “obsession” plays out. Even those who didn’t have Bling-bling Jonghyun as their bias loved him. He brought good energy to every concert and show we saw him in—whether we were watching him win Yoogeun’s love, act as his embarrassed alter ego Jong-Mi, or witness his comedic lashing out at the production teams of variety shows. 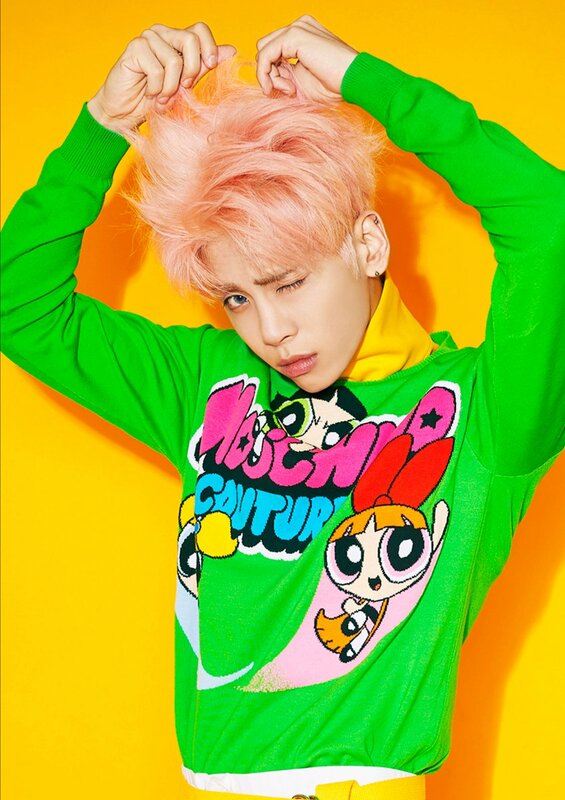 Jonghyun was the funny one and claimed to be the most handsome member in the group. He was always wearing a smile on his face, and laughed ridiculously like a seal when humored—his smile and laugh were very infectious. Until now, during reunions, we talk about SHINee, how the group has dynamically changed their sound and identity, and how each member has begun picking up a talent after another to add to their entertainment arsenal. We were there since SHINee’s debut, we’re still here for every comeback, and we are ready to continue following our favorite idols in whatever track they were taking—solo music careers, dramatic acting, theater, variety and reality TV. This year, we had been talking about how the group neared the damning expiration date of a K-pop group as the group will celebrate its 10th anniversary in 2018. We rallied for “5HINee” to be together when they reach this milestone, only to feel defeated on that Monday night. I remember watching clips of Jonghyun’s “Inspired” solo concert just a week ago. The same light stick ocean that was glowed brightly in aqua surrounded him. The fans eagerly sang along to each track, never letting that stadium be drowned by silence even for just a second. He sang his hit single “Lonely” in a duet with the crowd. He never allowed himself sing the word “lonely” on stage, and I hope that at that very moment, he had the company he needed, even just for a while. Thank you, Jonghyun, for every song that inspired us to be in touch with our own emotions as you were with yours. Thank you for the light you brought to countless people who had the pleasure of knowing you and to the millions of fans who will continue to feel your loss. You’ve worked hard, our Jonghyun, you did well. in December 2017 by Inquirer Super. The most powerful stories are the ones we could see ourselves in. “Something in the Rain,” JTBC’s romantic drama of the year, shows a refreshing take on the genre with its true-to-life approach, but only if its viewers are patient enough to see it through. The best live performance I’ve ever witnessed as a Super writer would be HONNE’s Wanderland set in 2017. The crowd was cramped in front of the festival’s smaller stage, but it didn’t stop anyone from having a great time. Nothing but perfect tunes were sung by Andy Clutterbuck, HONNE’s vocalist, and the giddy crowd matched his heartfelt performance. It’s no surprise that my generation grew up watching everything Disney, and it remains to be a huge factor that not only anchors us to our childhood, but it gives us a sense of the very values that make us thrive in adulthood: Courage, identity, and the endless pursuit of wonder. There’s simply no growing up from Disney, because, firstly, there is no need to. 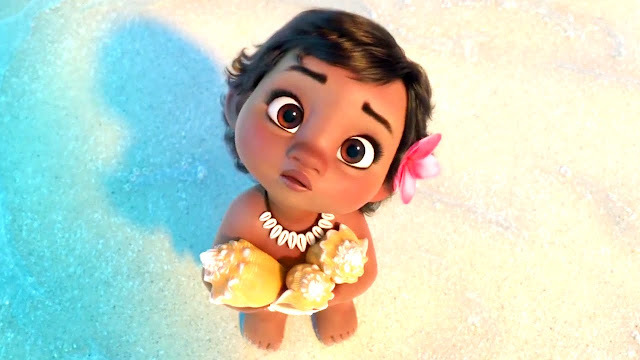 Its animated and live-action films have always introduced such curious yet awe-inspiring characters, with timeless plots that revolve about friendship, family, and culture—sometimes more deeply than how we remember them to be. I’ve religiously kept up with almost all the Disney films all throughout the 90s til early 2000s, but it was only until my sister, Zoee, came into the picture that I started searching my memories for movie titles and rewatching the very films I saw at her young age. Having a baby, now a toddler, in the household is by far the most exciting and joyous experience. And I must say this little munchkin has bonded us together as a family more than anything, making me appreciate the kind of dynamic we have always shared even more. So let me tell you a little bit about her: Zoee’s got quite a personality—she’s effortlessly kooky, obsessive, and witty. 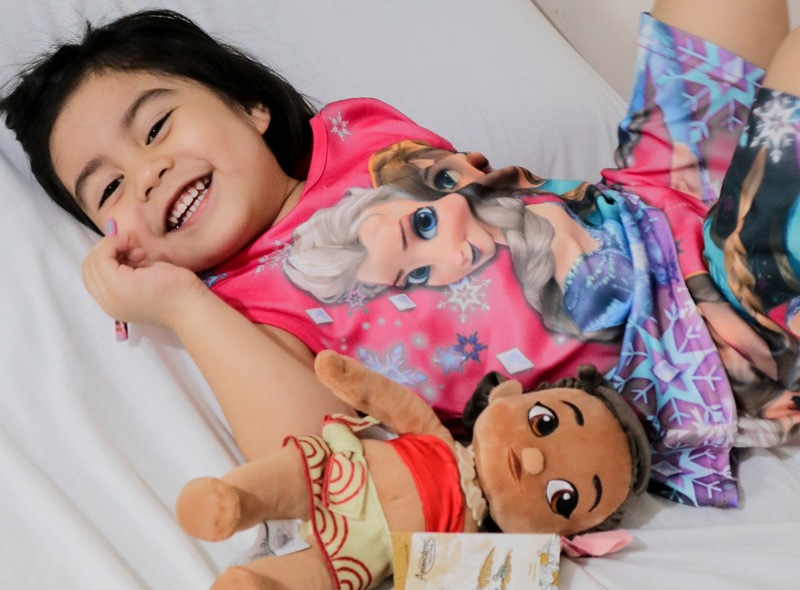 There’s this certain brilliance in her, and this goes with a certain sense of responsibility to hone her mind, interests, and behavior as early as we can. My approach? Turning her into a Disney baby. You know that the sequel earned its right to be raved about when it makes us laugh twice as much and twice as hard, and puts on scenes that make us hold our breaths a little bit longer. Pixar’s “Incredibles 2” is worth the 14-year wait—only it doesn’t make you feel like you did a ton of waiting. The retro-futuristic animated film, once again written and directed by Brad Bird, picks up right where the first had cut off.